Take on the trail with ease. 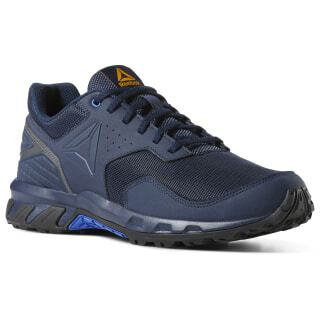 These men's walking shoes have an aggressive lug pattern for traction on the hike. 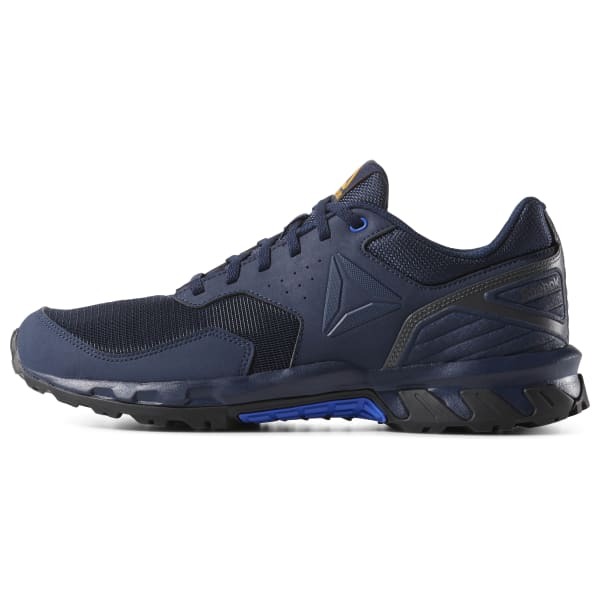 The grippy rubber outsole delivers long-lasting wear. An EVA midsole cushions every step.